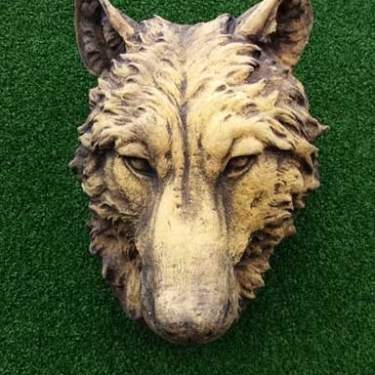 In mythology the wolf can appear as an ambivalent symbolic animal, wild and diabolical, or spirit-like and helpful – a wise guide. 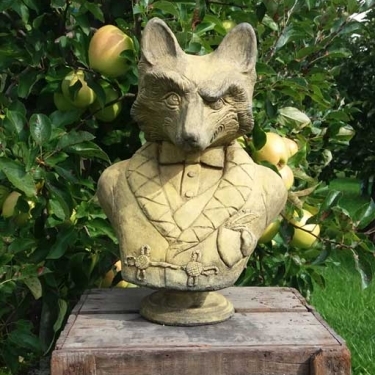 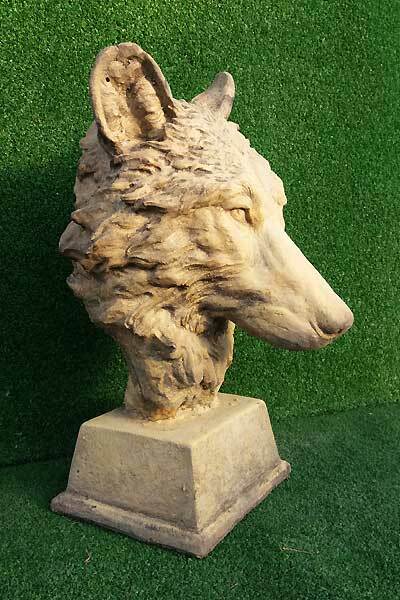 This splendid bust can help remind you of the power of the wolf. 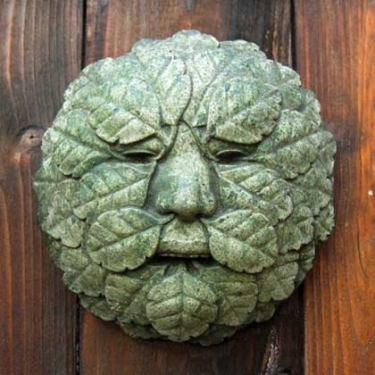 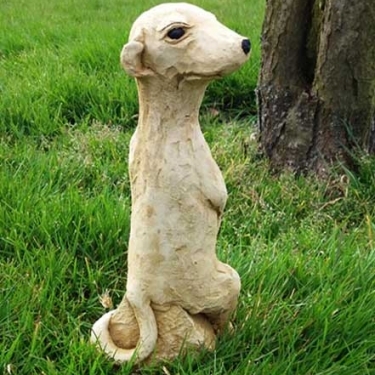 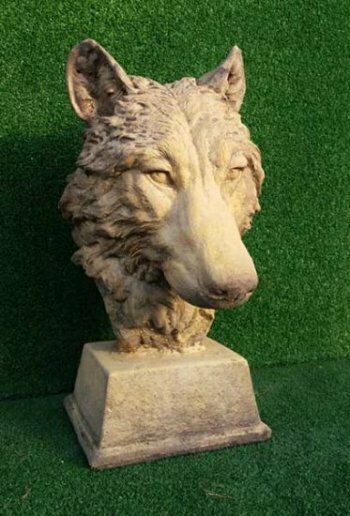 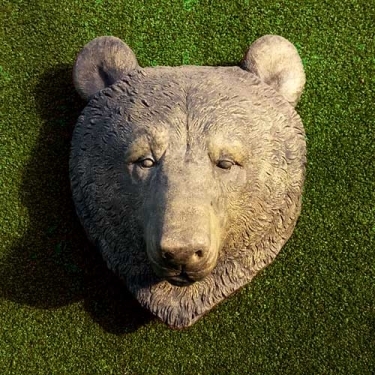 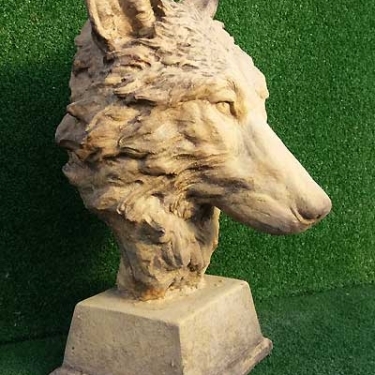 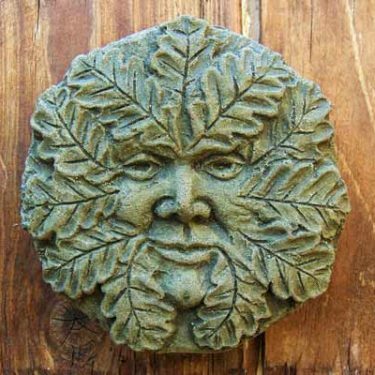 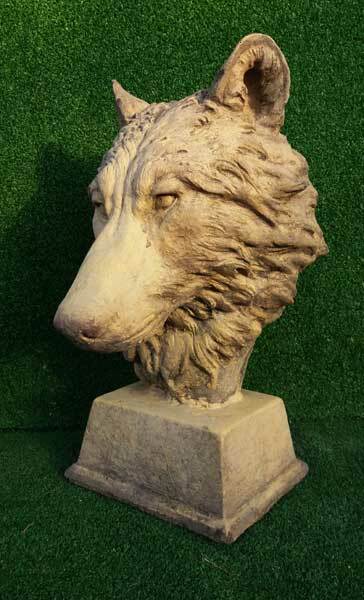 The Wolf Head Bust is 21cm wide, 39cm high, and weighs about 10kg. 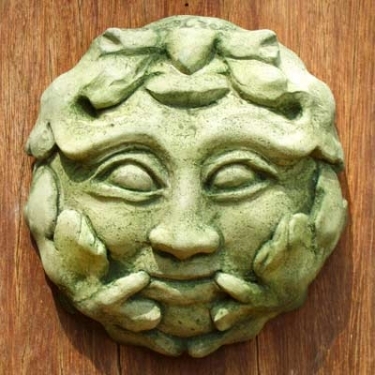 The colour is light brown sandstone.